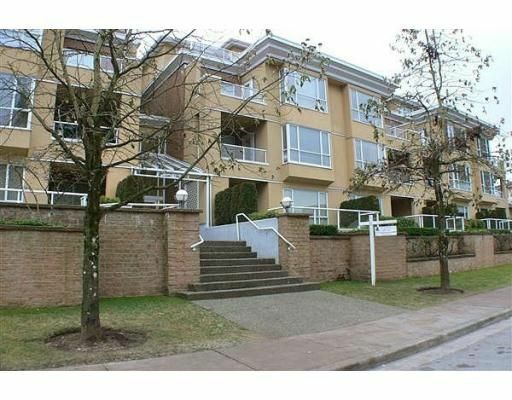 Fabulous 2 bdrm ground floor unit over 780 sqft w/ huge partially covered patio of almost 500sqft in rainscreened building within walking distance to shopping, W/C Xpress and all levels of schools. Updates include laminate flooring newer counter tops, newer appliances. Boasts open layout, gas f/p, in-suite laundry. Unit is south facing and very bright and comes with a private entrance from the back patio. Just a stone's throw from a park. Perfect for couples, 1st time buyers, etc. Nothing to do but move in.